Looking for the perfect bling to wear on the big day? Give your engagement ring good company with beautiful bracelets, earrings, necklaces, or jewelry sets. Being a bride is about more than just wearing a gorgeous dress—add a special touch of sparkle to your wedding ensemble and you’ll love the results! Your designer gown includes ethereal layers, illusion or laser-cut lace, lightly beaded straps or soft sleeves, and sleek lines. Incorporating a hint of retro fashion with an updated cut. You definitely feel inspired by trending styles you see online and plan to incorporate fun flair into your wedding! Your accent colors probably include blue, mint, or grey, and you love the idea of an outdoor ceremony. Accessories for your wedding are retro, vintage, or a bit of both! From steampunk gears to perfectly proper pearls, you can’t help but love old- fashioned, charming details. Go for vintage-inspired rhinestone designs, a bold pearl necklace, or an intricately beaded belt and purse. Accent pieces will tie together your whole look. Your wedding dress is timeless. 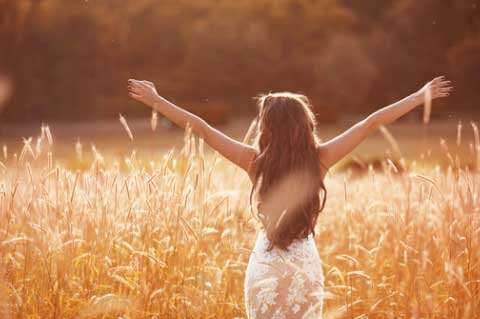 When you look at your photos in ten years, you’ll love the gown just as much as you love it today. 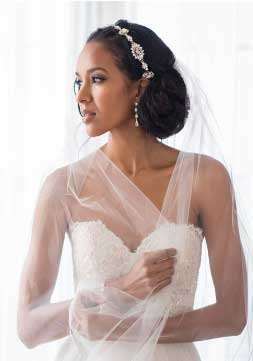 Of course, you’re wearing a veil, and it probably has a beaded, lace or ribbon trim to complement the dress. You’re getting married at a church (possibly on your parents’ or grandparents’ anniversary) and want to incorporate a bit of something blue into your ensemble! From the flowers to the centerpieces, everything is coordinated to look simply bridal. 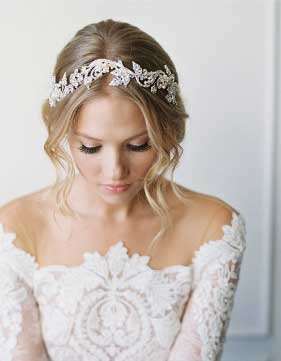 Accessorize to enhance your whole wedding look. Conservative rhinestone and pearl designs will best suit your style; consider finding a matching jewelry set for a more polished, put-together ensemble. The focus today should be on your natural beauty, but a few finishing touches will help you look and feel your best! 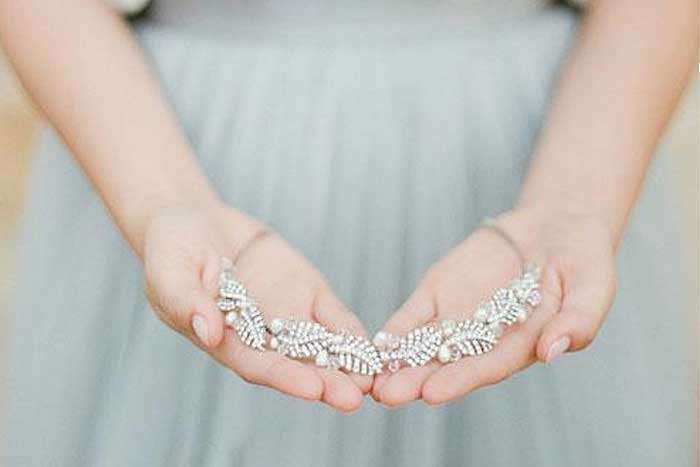 Consider splurging a bit for bridal jewelry you’ll love and can wear again and again.